The „Kofel“ is the local mountain of the Bavarian region Oberammergau and “Gschroa” means “yelling” in Bavarian. Because of the fact that many Germans cannot understand the Bavarian dialect, these witty musicians include their translations in the delivery. The mentioned Hotel Kovèl does really exist, by the way. It is mainly a meeting point for musicians, but also fun for nature lovers (http://hotelkovél.de/). 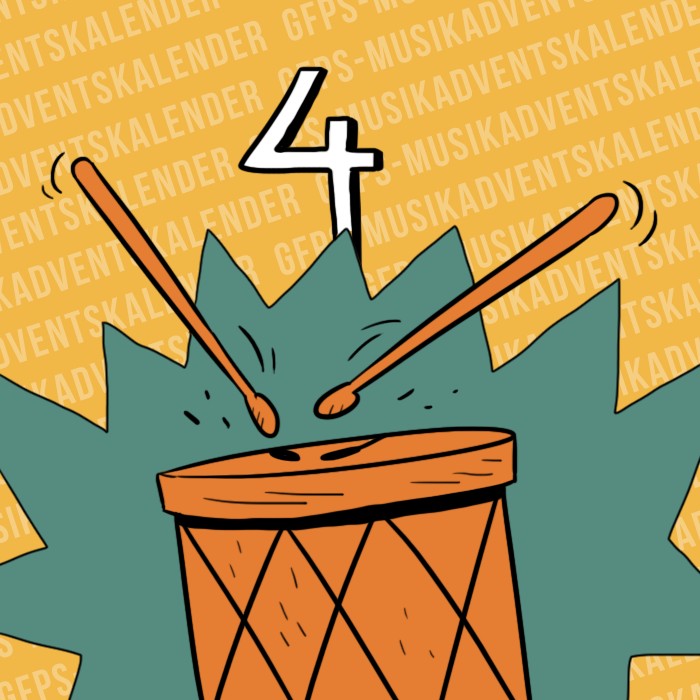 With this slightly different folklore music we wish you a happy 2nd Advent!